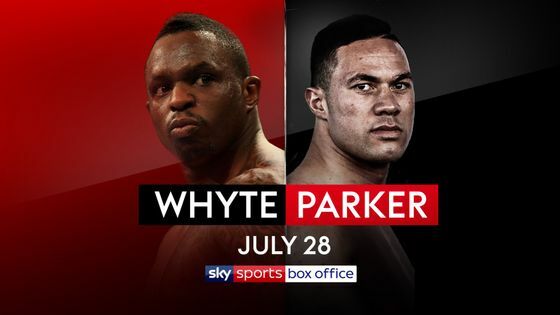 Dillian Whyte will meet Joseph Parker in a crunch Heavyweight clash at The O2 in London on July 28, live on Sky Sports Box Office. “There’s going to be blood, pain and a knockout,” said Whyte. 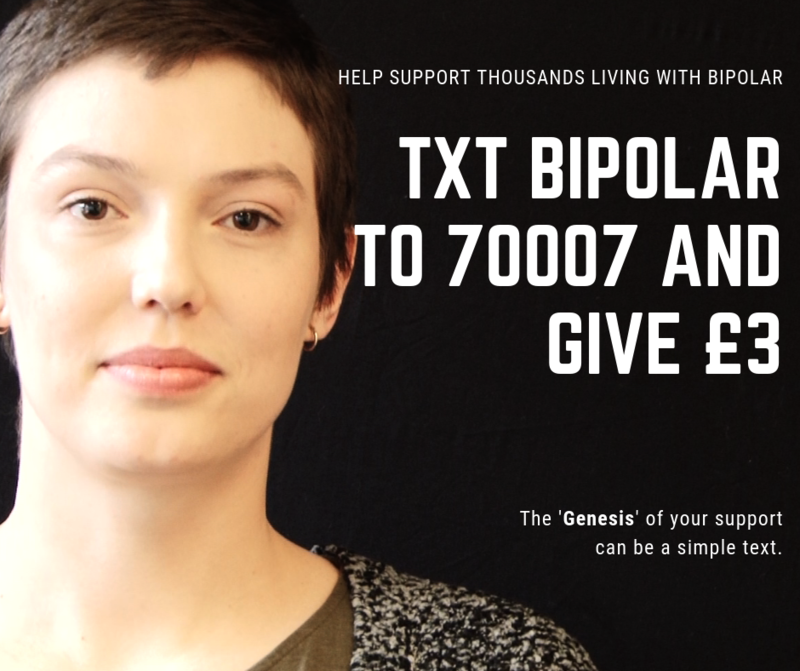 “I’m bang up for this. “He’s a good fighter but he didn’t show much courage against Joshua. I want him to be more adventurous and not go on the run, but he knows that if he has a fight against me, he’s getting knocked out clean and in a brutal way. “I like challenges and I rise to them, this is a big fight. There’s a massive incentive for me to wipe him out and show the world that I am ready to be the top man in the division – I want a World title and I know I can beat Deontay Wilder and Joshua. “This fight came out of nowhere and I can’t quite believe it’s happening,” said Whyte’s promoter Eddie Hearn. “Two guys that will fight anyone agreed a fight within hours and now we have the prospect of a brilliant Heavyweight match up that will play a major part in shaping the division. “Dillian has become a major force and Joseph is putting it all on the line after taking AJ the distance for the first time. Both want a return shot at the title and a win in such a high profile match up will be more effective than any eliminator-this could be a classic. “This a proper 50-50 fight,” said Parker’s promoter David Higgins. “It could go either way. That makes it the most interesting Heavyweight fight this year. “Dillian’s a good fighter who takes chances. He’s incredibly dangerous. We saw that with the way he KO’d Lucas Browne. Joseph will have to deal with a physical and verbal onslaught – but he’s well and truly up for the challenge. “He’s coming off what is probably the second biggest pay per view event in European history and has already earned respect with the British public. His goal is to shut Whyte up by knocking him out and then get a rematch with Joshua – with a different referee. “Boxing is the riskiest business in the world. A promoter’s job is to find the best opportunity for their boxer. That means keeping all options on the table. “I make no apologies for making the best possible deal for Joseph Parker. The reality is no deal was ever going to without the Parkers being fully satisfied with what was on the table. “This fight is a great opportunity for Joseph and for Dillian. It’s a fight the world wants to see. “Yes, we were negotiating with Jennings but we were also negotiating with other parties. In the end, Eddie and I managed to make a deal that has led to what will be one of the most compelling Heavyweight fights of the year.